Panther Choir meets on Tuesdays from 3:00pm to 4:00pm for selected 3rd, 4th, and 5th grade students. Students will participate in sacred and secular choral music. 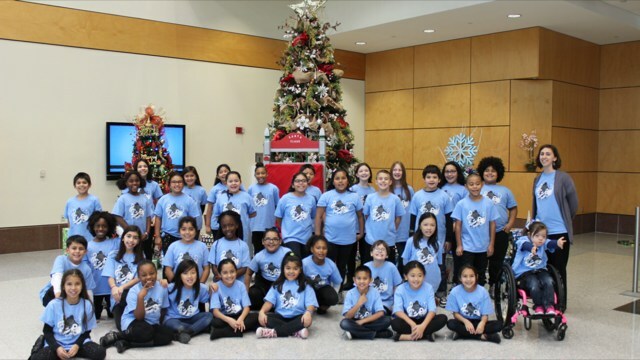 Panther Choir students are expected to represent PCE in community performances and attend all rehearsals. Panther Choir students are chosen by an application process and must meet or exceed expectations in class and Panther Choir. The club fee this year is $15 to pay for shirts and other supplies.